So we may all know by now that my favourite makeup product is mascara, there's no doubt about that and I'm sure I have around 8 in my makeup bag right now being used. Obsessive, I know! But I know that this mascara is one you're all going to absolutely love! Annoyingly I did forget to take before and after photos however, but when I wear it next I'll make sure to share pictures on Twitter for you all to see! Younique is a brand I've heard of before as when I worked in a previous job, a lady I worked with also worked for Younique and was forever trying to get me to join her team. It works on commission right? or something like that. I don't know but it's definitely something I wouldn't go into. But I know some people do an incredible job at it, so go them! I have always wanted to try out the Younique fibre mascara and I was finally able to thanks to the lovely Vicky! I couldn't wait to give it a try and see how wonderful my lashes look after using each step and I couldn't be any more happier with this mascara. If you see examples of how this mascara makes your eye lashes look; the pictures are true! They do make them like 10 times longer; it's insane. So firstly you have to apply one coat of the mascara which makes your lashes incredibly longer to begin with. If you didn't want the false lash effect; one coat of mascara is enough for you! 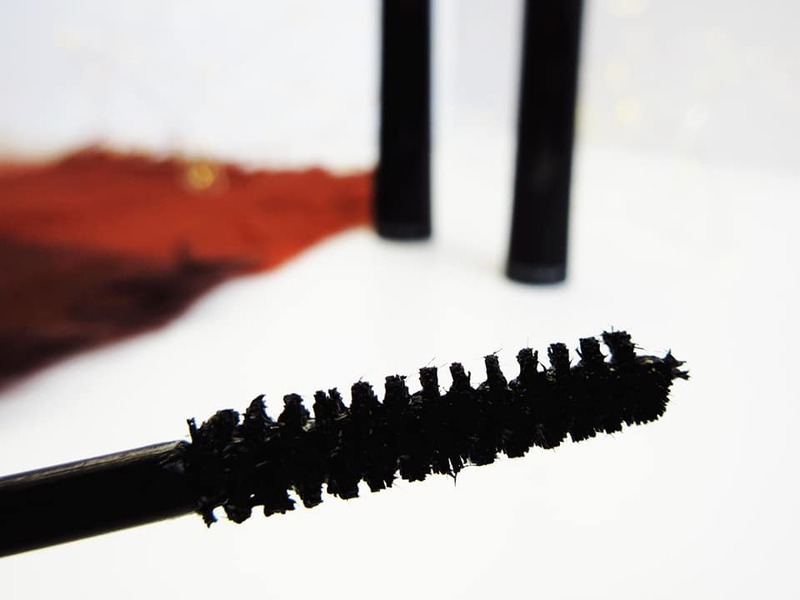 You apply the mascara to one eye so it doesn't dry out, and then you apply the fibres whilst it is still wet. You then apply another coat of mascara on top and voila! 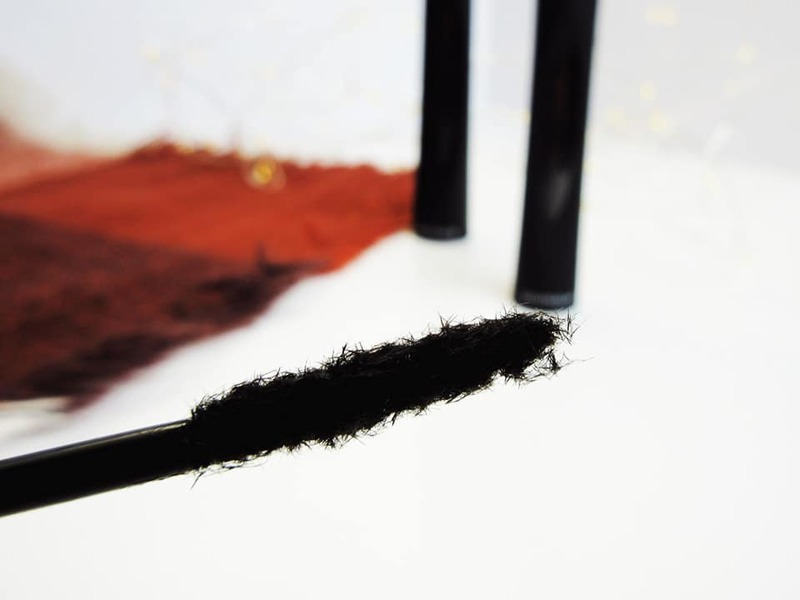 You have the magical false lash effect without having to apply false lashes which takes absolutely forever. Then you just do it on the other eye; it's really as simple as that. If you're looking to find a mascara which gives you the false lash look without having to apply false lashes on top then I highly recommend checking out Younique's fibre mascaras as they're absolutely wonderful, so easy to use and the results are incredible! Have you tried anything from Younique? I love this mascara. As a Younique presenter myself I love seeing other bloggers talk about their products!